Staffs DA invite you to Park Farm, Stafford from 5th to the 7th of April. Karen and Colin will be your stewards and the site is due to open at 15:00. 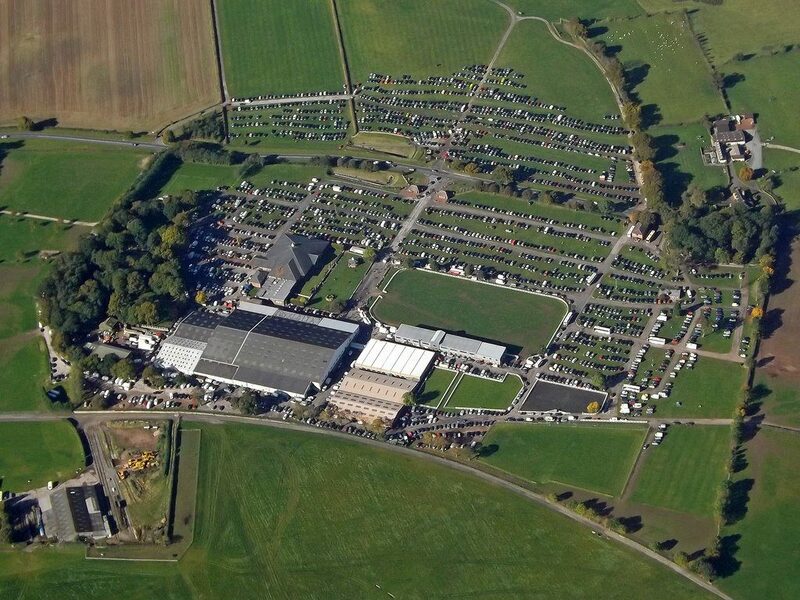 The site is situated in 100 acres of grassland close to the Staffordshire County Showground amd is only 2.5 miles from Stafford town centre and approx. 10 minutes from J14 of the M6. Shugborough, Trentham Gardens and the potteries, RAF Cosford and Ironbridge are all only a short drive away. tk A518 (Stafford twds Uttoxeter). Site on R before County Showground.